You might have come across this familiar phrase before: The car maketh the man, and you are what you drive. This certainly rings true for those who owned some of the most expensive cars in the world. They are typically sold in limited quantities to ensure its exclusivity, and here are the 10 Most Expensive Cars In The World that most of us can only dream of. The Rolls-Royce brand is synonymous with elegance and luxury. It’s no secret that their range of automobiles is generally expensive. 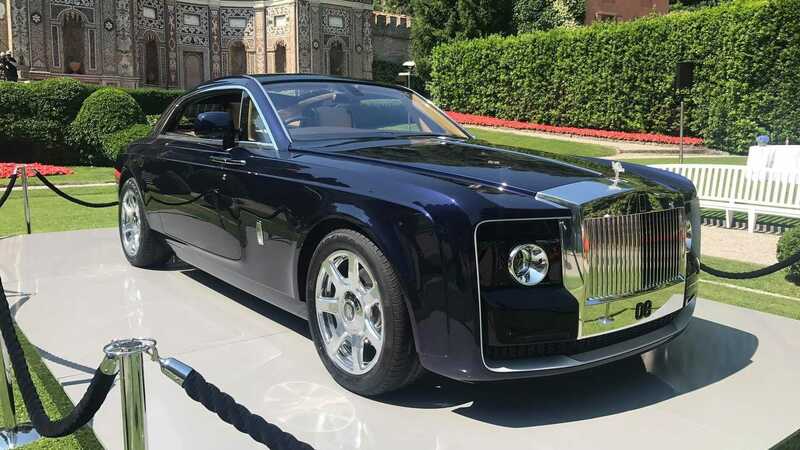 But this particular bespoke Rolls-Royce Sweptail re-defined the word “expensive” and took it to another level. How expensive, you ask? Get this: it costs a hefty USD12.8 million or RM53 million. It was specially custom-made by hand for an unspecified customer who knew exactly what he wanted: a two-seater coupé inspired by the coach builds of the 1920s and 30s era, complete with a panoramic glass roof on top. 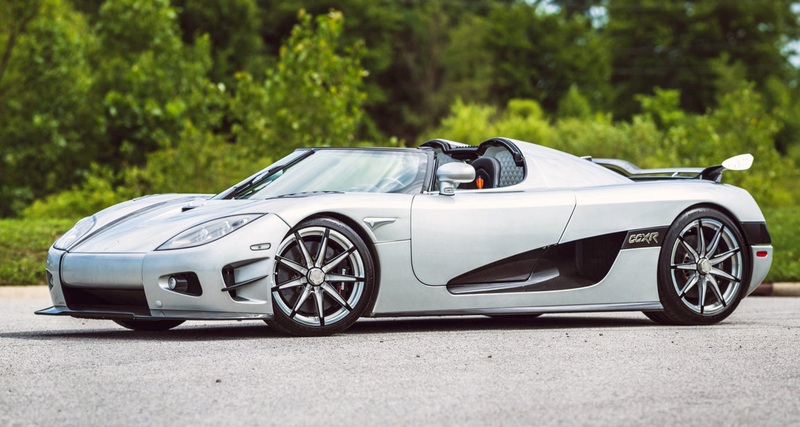 Once owned by welterweight boxing champ Floyd Mayweather, the Swedish-based Koenigsegg CCXR Trevita is more than just a supercar. This limited-edition beauty was specially made from carbon fiber coated with real diamond dust-infused resin. The word “Trevita” is actually a Swedish abbreviation that literally translated as “three whites”. This limited-edition sports car boasts a unique aerodynamic design, complete with 740 horsepower capable of speeding up to 60 mph (96.5 kph) at an astonishing 2.9 seconds. The name “Veneno” literally means “venom” or “poison” in Spanish, which certainly fits the name of this sports car well enough. Originally introduced in 2013, the McLaren P1 is a line of supercar that combined the use of hybrid drivetrain and Formula One technology. 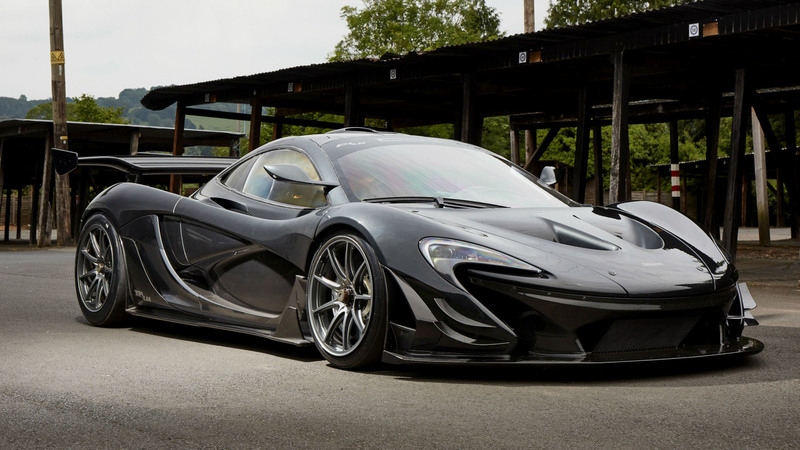 The McLaren P1 LM is a follow-up to the 2015-2016 model of P1 GTR. Unlike its predecessor built exclusively for the race track, the P1 LM was designed as a street-legal sports car. The name “LM” was handpicked as a tribute to the iconic Lanzante Limited’s F1 LM, which previously competed at the 1995 24 Hours of Le Mans. 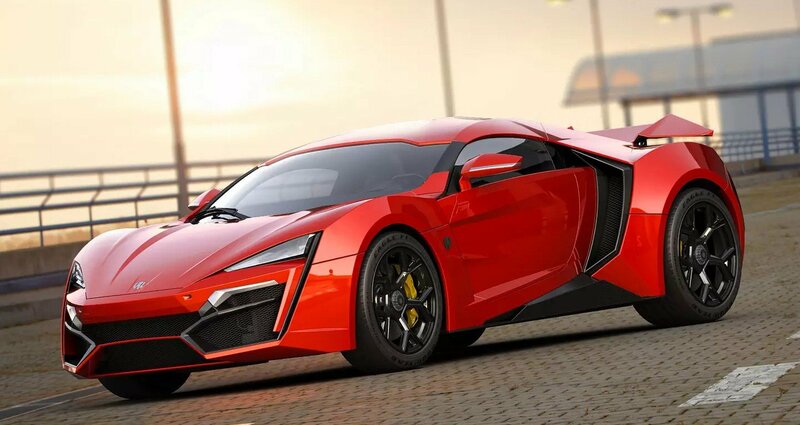 If the name sounds familiar, that is because Lykan Hypersport famously made its Hollywood appearance in “Fast and Furious 7”. The film featured Vin Diesel’s Dominic Toretto and the late Paul Walker’s Brian O’Conner stealing a USD3.4 million Lebanese supercar and driving it through not one, but three windows of Abu Dhabi’s three adjacent Etihad Towers. Fun facts: the supercar’s headlights and LED blades alone were all exclusively made of 240 and 420 15-carat diamonds respectively. Built for speed, this limited-edition Bugatti Veyron packs a 1,200 horsepower with a turbocharged 8-litre W16 engine that is able to run up to 254 mph (408 kph). And most noteworthy of all, this supercar is also specially customised by the German car modification company Mansory Vivere. 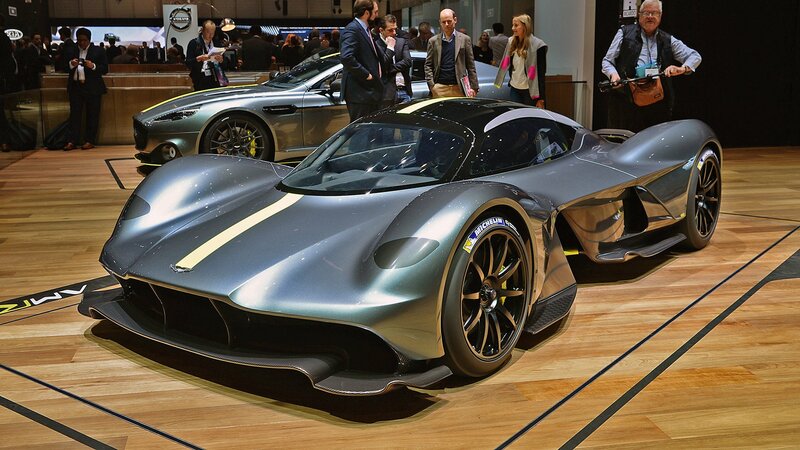 Heavily promoted as Aston Martin’s first ever hypercar, the Valkyrie sports a full carbon-fiber aerodynamic exterior and a 6.5-litre V12 engine capable of running up to 250 mph (402 kph). It was modelled after the Aston Martin and Red Bull’s AM-RB 001. The car is only limited to 150 road-only and 25 track-only units. The Ferrari Pininfarina Sergio was the priciest Ferrari model to date, costing an estimated price of USD3 million (RM12.5 million). The car made its debut at 2013 Geneva Motor Show as a tribute to the late Italian automobile designer, Sergio Pininfarina. It comes equipped with a 4.5-litre F136F V8 Ferrari engine with 562 horsepower that is able to run up to 198 mph (318 kph). The Italian-based Pagani Huayra BC was part of the Huayra line that originally made its debut back in 2012. First spotted at the 2016 Geneva Motor Show, the Huayra BC is actually named after Benny Caiola, the late Italian automotive collector who owned the very first Pagani Zonda. 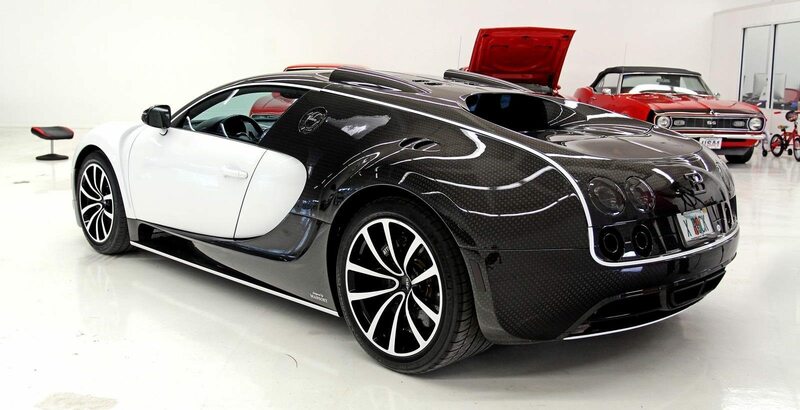 Here is another pricey Bugatti supercar that made it to the list of 10 Most Expensive Cars in the World. The Bugatti Chiron is named after the late Louis Chiron, the Monte Carlo-born racing driver famously became the oldest F1 driver in the 1955 Monaco Grand Prix at the age of 55. This particular supercar is capable of accelerating up to 268 mph (431 kph), thanks to its 1500 horsepower on a quad-turbocharged 8-litre W16 engine. Previous articleThe Bird Box Challenge: Have You Seen It?